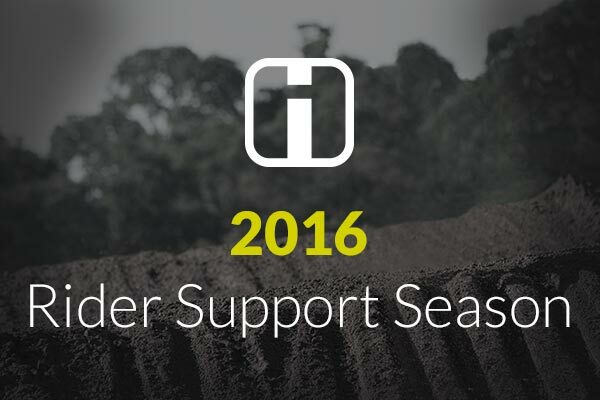 2016 Rider Support Season is Here! It’s that time of year again… for everyone to read up, get your profile styled, your Hookit Score dialed and start applying to brands for 2016 support. Use this quick article to get prepared. Double Check Your Results – we probably imported some for you, but make sure they’re correct. If there are any missing, just add them yourself. 4. Ready to Start Applying? Go to www.hookit.com/brands and start applying. You may qualify for support with some brands immediately based on your Hookit Score, other brands will review your application and you should receive a response within a week. Don’t forget that you’ll need to re-apply to brands for 2016 support even if you have a deal for 2015.